GSSSB Bin sachivalay Clerk ,Office Assistant and Other Post Computer exam notification. 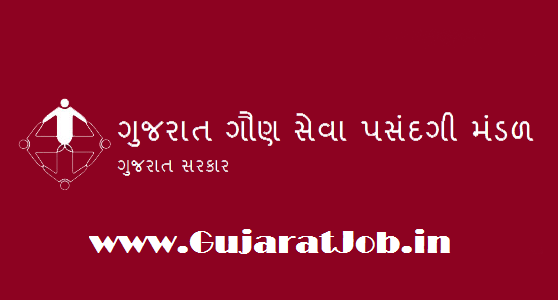 GSSSB Gujarat Gaun seva pasandgi mandal Bin sachivalay Clerk , Office Assistant and Other Post officially Computer exam notification. GSSSB Has published an Official Notification for Computer Test For the below Mentioned Post Like, Bin sachivaly Clerk, Office Assistant and Other Post. For More Details Like Post name, Advertisement No., Call Latter Date and Exam Date Read Below news Care fully. Post Name: Senior Technical Asst.